For the second time in three years, Sgt. 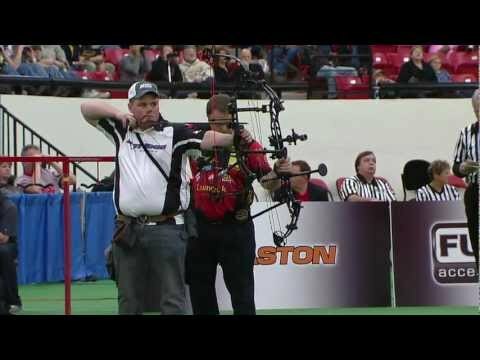 Chris Berry of the Lawrence County Sheriff's Office has won a world championship in Archery. The most recent coming from the world championships in Las Vegas, Nevada. Below is a video clip from the recent championship.